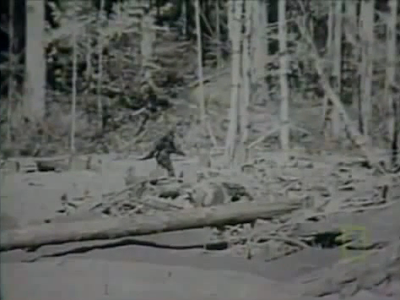 Is It Real investigates claims surrounding Bigfoot. Is there really a giant primate living in the Pacific Northwest or is it all a giant hoax. Shocking new evidence is discovered and put under scientific scrutiny. Bigfoot prints, remains, and even bones.